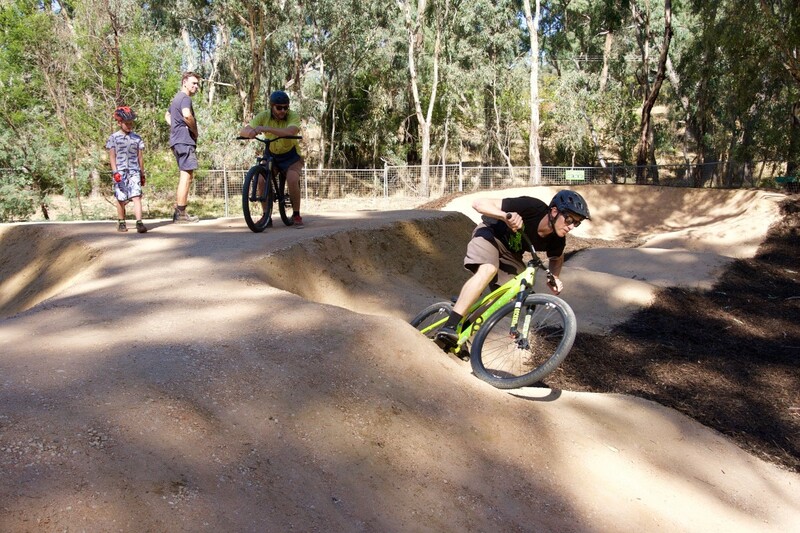 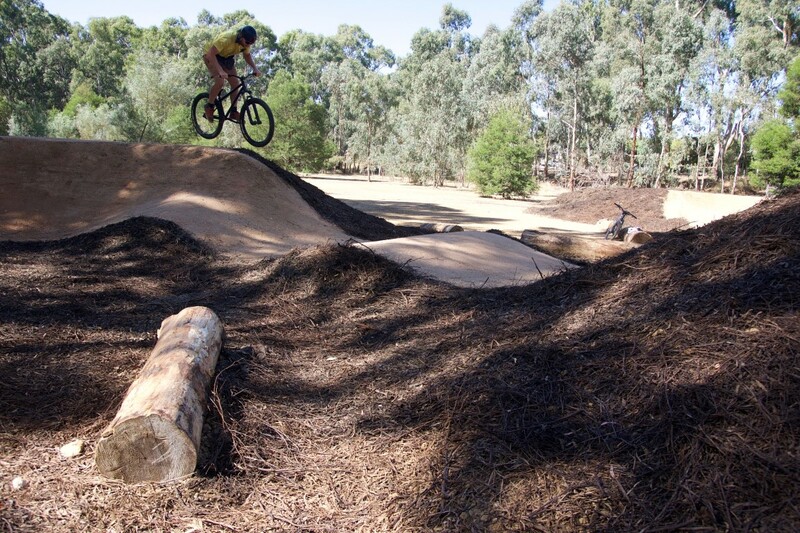 TrailScapes constructed one of the country’s biggest pump track in Spring Gully using over 1,000 tons of dirt for the City of Greater Bendigo and Bendigo Mountain Bike Club. 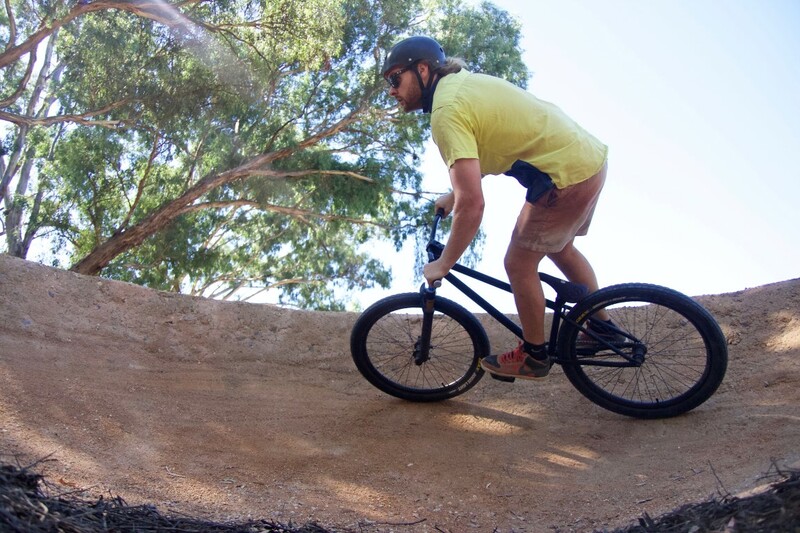 The pump track is now awaiting asphalt on the berms and TrailScapes is also helping to design a skills loop around the pump track, which is conveniently located near a great network of Mountain Bike trails. 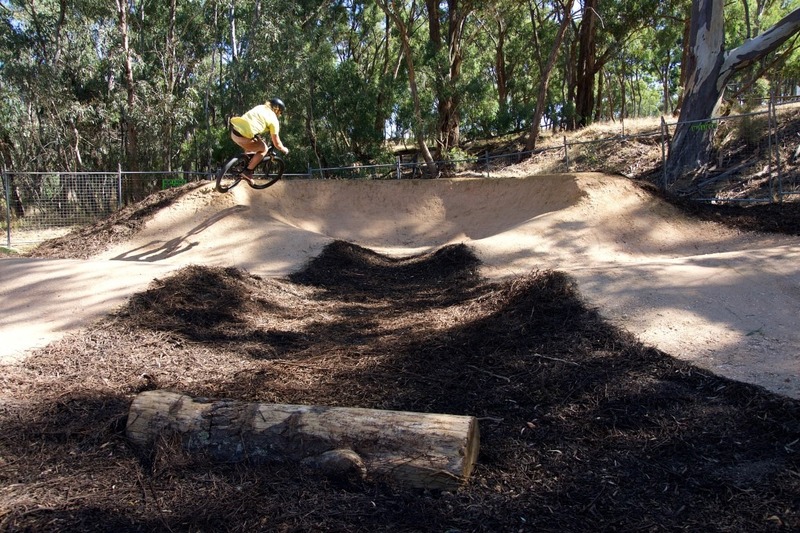 Photos by TrailScapes and David Hogan.